We lost a wonderful human being on Sunday afternoon, March 25, 2018, and he will be loved and missed by many friends. Michael was born on October 27, 1946 in Prince Frederick, MD. He was the son of Andrew Wilford Grover (dec.) and Ruth Sheckells Grover (dec.). He grew up on the family farm in Owings, MD and graduated from Calvert High School in Prince Frederick, MD in June, 1964. He was granted a scholarship and graduated with honors from Washington College in Chestertown, MD in 1968. He was an elem. school teacher in Prince George’s County, MD for 3 years and then was accepted to the University of Maryland School of Pharmacy in Baltimore where he graduated as a Registered Pharmacist in 1974. During his professional career, he worked as a hospital pharmacist in Baltimore, Chicago and Washington D.C. He ultimately transferred from the Outpatient Pharmacy at The George Washington University Hospital in D.C. to accept a managerial pharmacy position at Maryland General Hospital in Baltimore. Michael retired from Maryland General in 2009. Michael is survived by Steven Ambrose, his companion of 22 years, his sister, Ann G. Wilkinson, and brother in-law, William Wilkinson. He is also survived by two nephews and their life’s partners, Eric and Melinda Wilkinson of Lonaconing, MD and Ryan Wilkinson and Nick Noone of Arbutus MD. Also survived by his cousin Janet McClintock and her husband John Imle of New York, NY and Sally McClintock and pre-deceased by cousin William McClintock of Alexandria, VA.
Michael and Steve shared the freedom of retirement at their home in the Mt. Washington area of Baltimore. Michael will be always remembered for his love, sly wit and generosity. He will be fondly remembered by many friends, Steve’s family, and so many others that have had the pleasure of knowing him. Especially his dear friend and fellow dog lover, Linda Johnson-Smithwick. In lieu of flowers, friends who wish to donate in Michael’s name, the ASPCA was his “pet” charity. 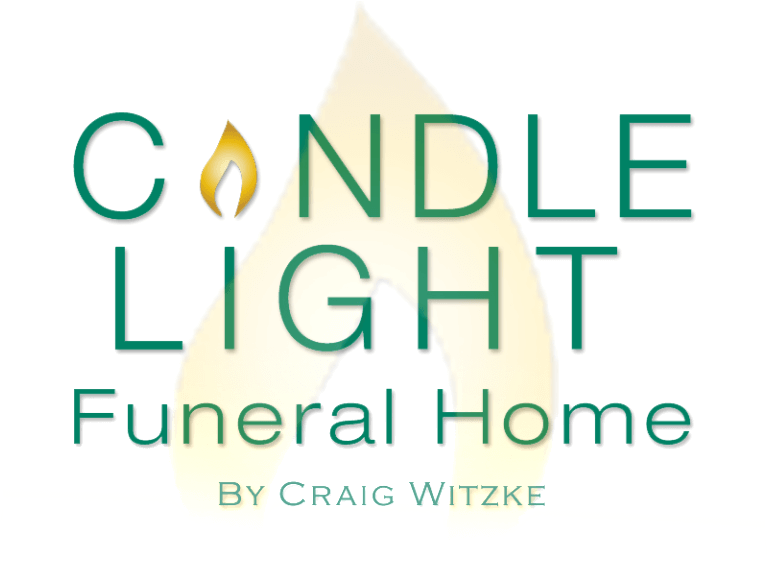 Please add your Remembrances, Humorous Stories and Photos to the Candlelight Funeral Home website so that they may be shared with others. A memorial gathering to celebrate Michael’s life will be held in the Frederick Rm. at Matthew’s 1600 Restaurant between 2 and 5pm on Sunday April 29th at 1600 Frederick Rd, Catonsville, MD 21228.